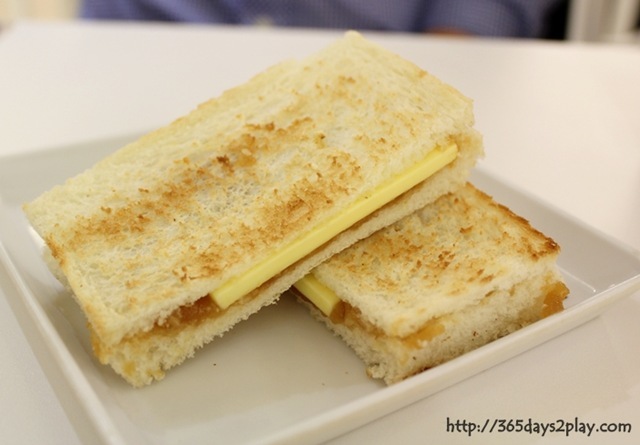 For Singaporeans who love visiting Changi Airport for food, or tourists to Singapore looking for a quick and relatively affordable local meal in a restaurant setting, do check out the recently opened Colonial Club. 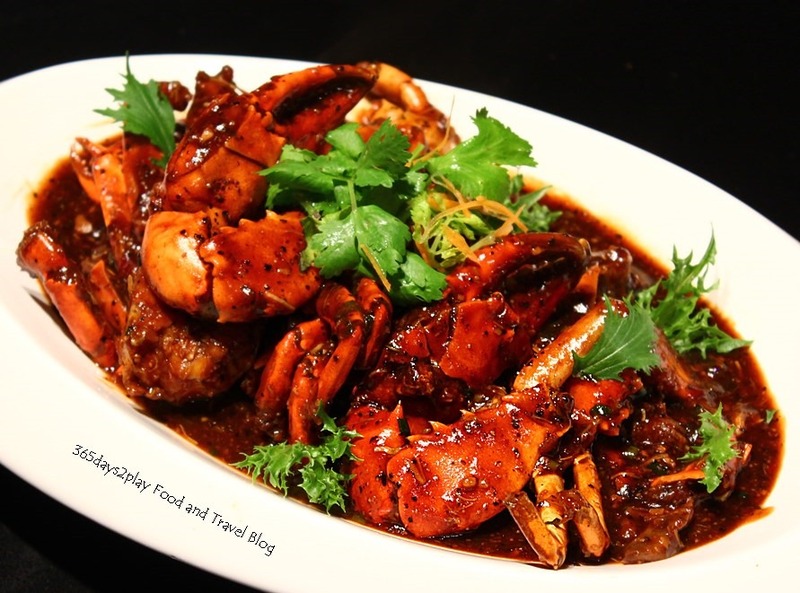 As the name suggests, this restaurant boasts dishes from Singapore, Penang and Malacca (Hainanese-style western delights, Nyonya dishes and other local favourites) that were once popular during the colonial era, but with a modern dash of chef’s creativity. I certainly hadn’t heard of Roti Ayam nor Kapitan Chicken Curry nor Inche Cabin Chicken, but you don’t really need to have heard of them to enjoy the dishes at Colonial Club. Most of the dishes are, give and take a little, quite similar to what we already have in Singapore. 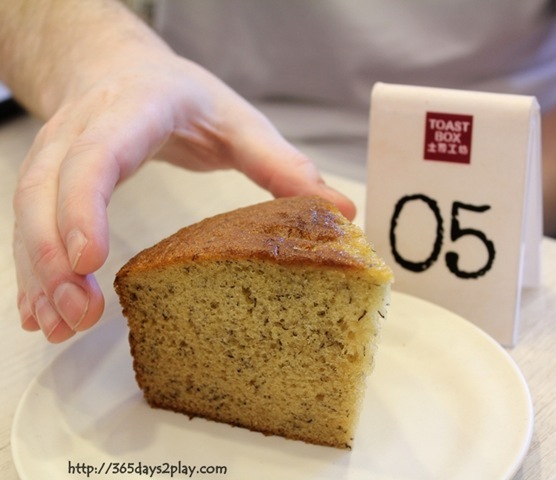 In fact, if you’re a purist, you may not actually enjoy the dishes here. 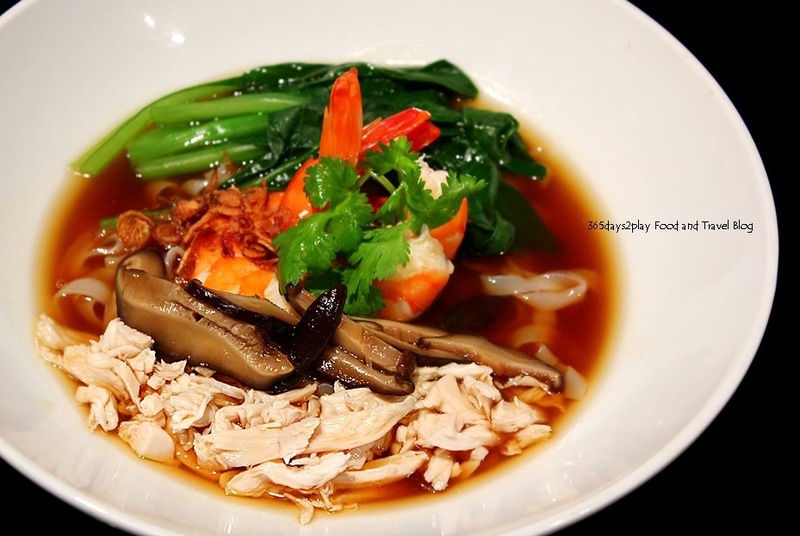 For example, yellow noodles are used in the Nyonya Laksa, and it also comes with a soft shell crab. These are items not usually associated with laksa. 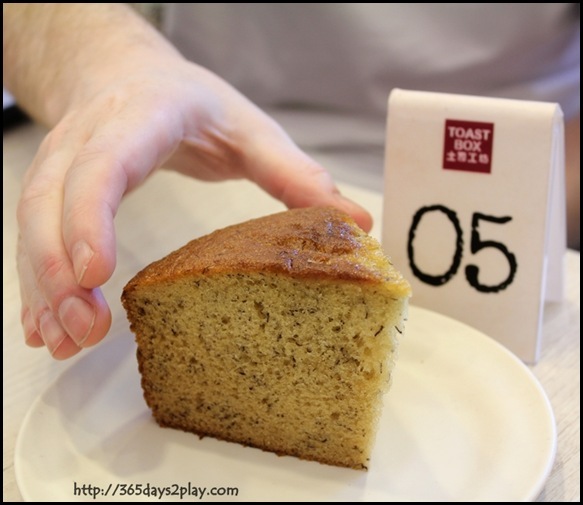 It would be best to come here with an open mind, or imagine the dishes to have different names (instead of associating them with what you are familiar with), for a more enjoyable time. Scroll down for pictures of what I tried during the media tasting. 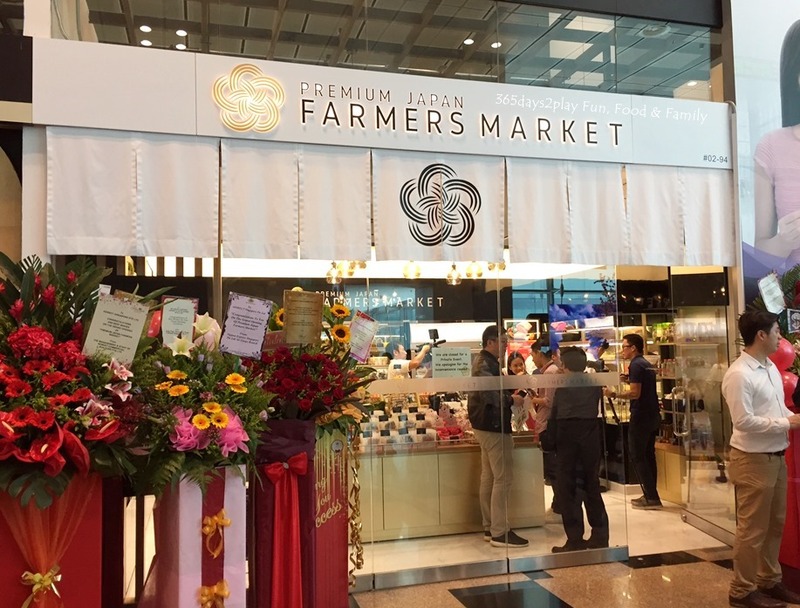 Singapore’s first Premium Japanese Farmers’ Market has opened at Changi Airport. 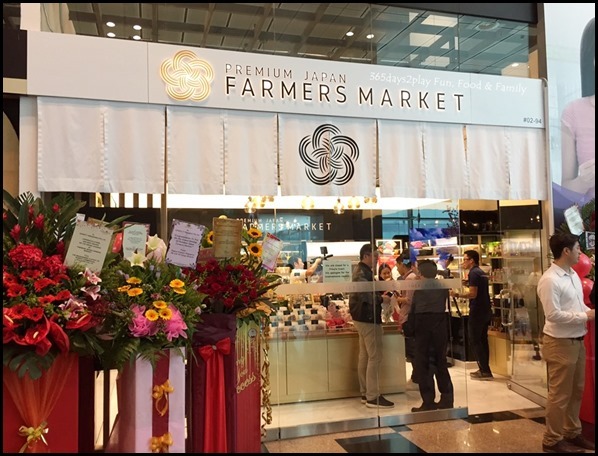 Located at the Departure Hall of Terminal 3 (Public Area near to Sky Train / MRT), the shop boasts a range of quality vegetables, fruits, meat products and sake all exclusively brought in from Japan. Think quality beef cuts such as Wagyu, Saga Gyu, Tochigi Wagyu, or grapes such as the Shine Muscat or Kyoho grapes. 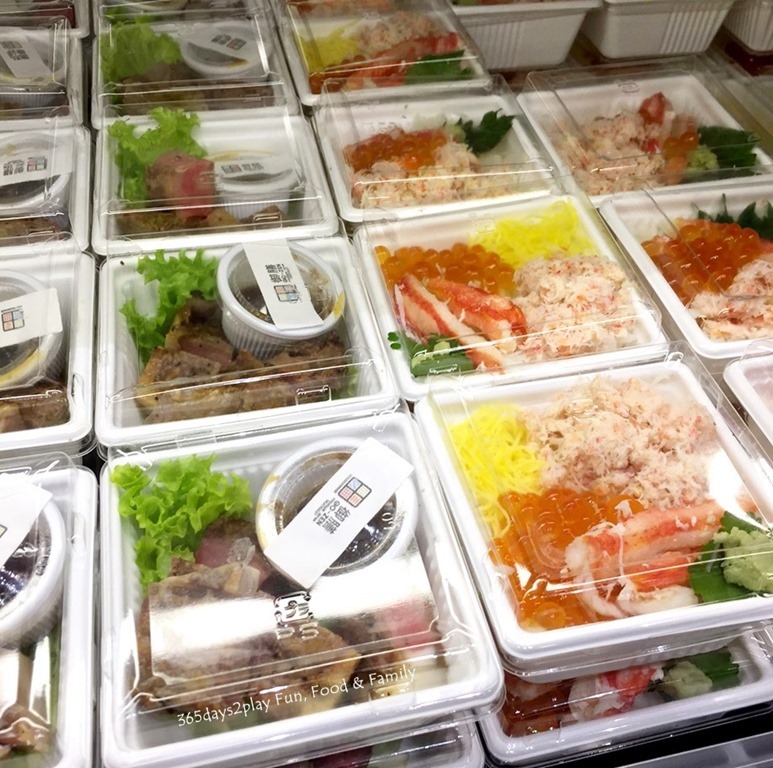 There is also a ready-to-eat bento section presented by GO-ZEN, which allows customers to customise their own bento boxes from 25 different dishes. 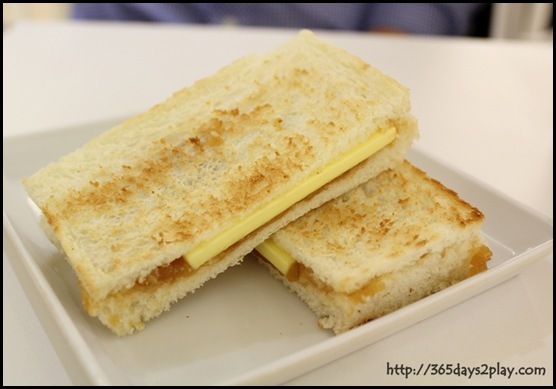 You can order 12,000 different combinations before you end up repeating the same thing again! 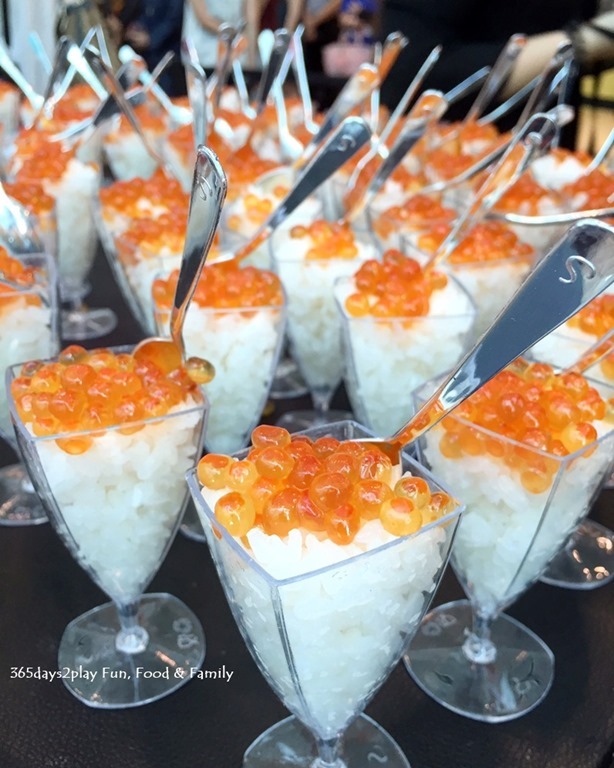 Ikura on sushi rice. If you need party ideas, this is a really simple idea but a sure crowd pleaser! You might think it strange that a Japanese grocery store might want to locate itself at Changi Airport, which is not very accessible to those not living in the East. 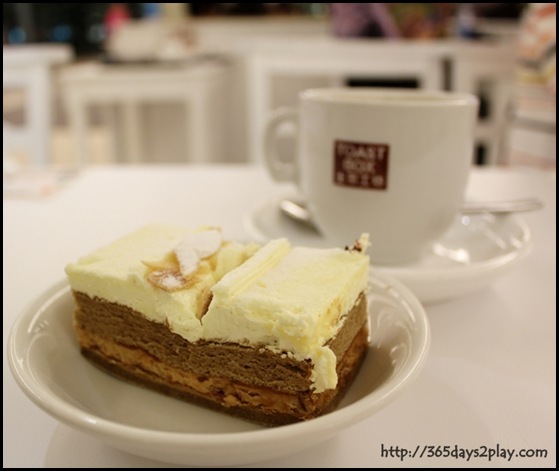 But did you know that there is a FairPrice Finest at Changi Airport and that it is usually quite crowded? So there are already Singaporeans going to Changi Airport to do their marketing. Secondly, this would be a convenient base for tourists who are looking for last minute souvenirs to bring back to their home country! Choice Japanese products would make great souvenirs don’t you think? Anyway, I live in the East and I say YAY to more options for us! 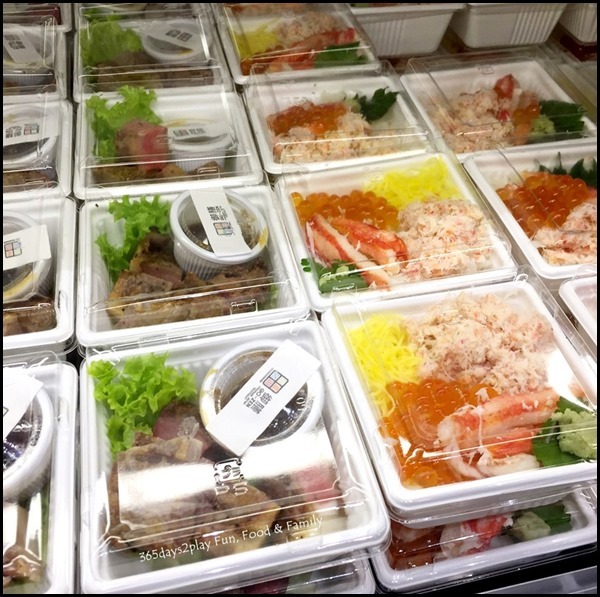 Scroll down further for more photos of what you can get at Premium Japan Farmers Market. 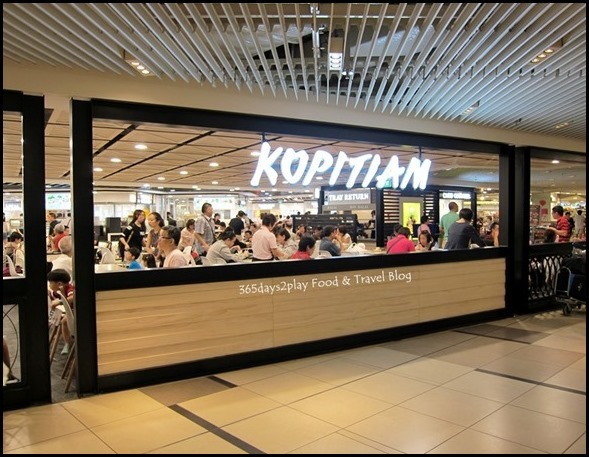 Changi Airport T3 Kopitiam REVAMPED! 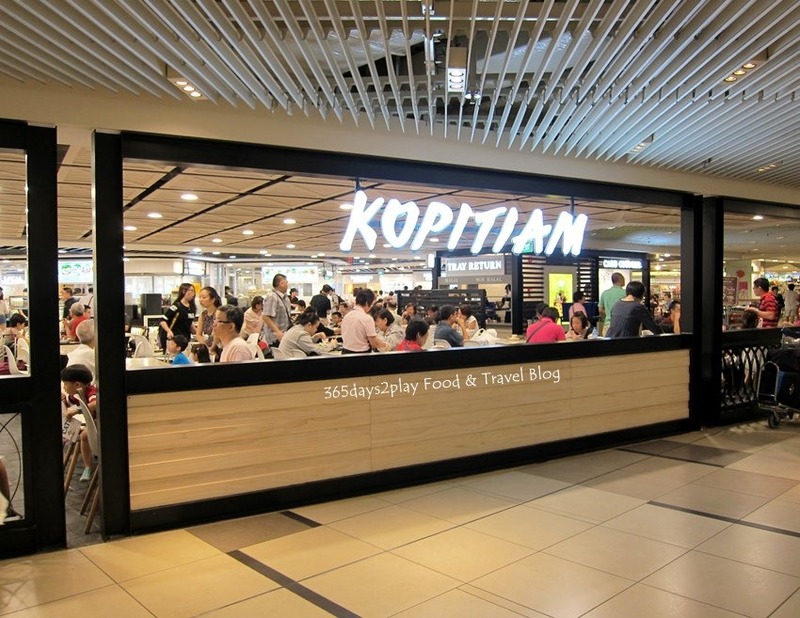 The Kopitiam food court at Changi Airport Terminal 3 basement (non-transit area) has reopened after a long renovation and it is a far cry from its previous version! The Kopitiam food court seems much more exciting now. It’s brighter, it seems to have more stalls and there’s just a better buzz to it. 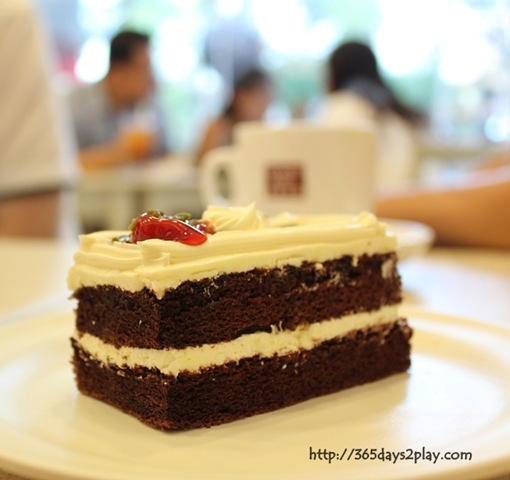 The only bad thing is, it’s even more crowded now with all the exciting stalls to try out. Previously you could also probably push your luggage trolley into the food court, forget about that now. as the place is packed with tables catering to the swarming crowd. 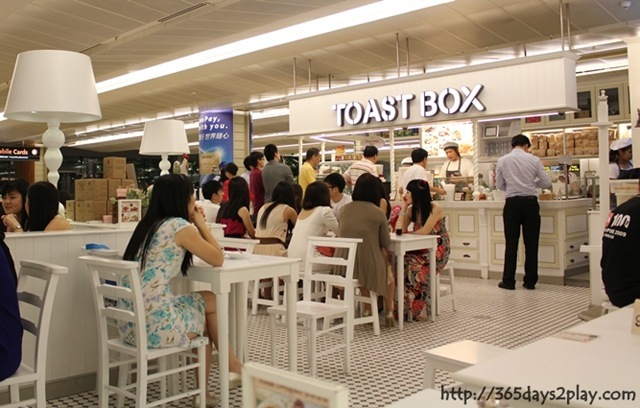 Btw this is different from the Changi Airport Singapore Food Street located in the transit area of Changi Airport. I was there at 7.30 pm last Saturday, which was the peak of the peak hour crowd! We had eagle-eyed people breathing down our necks hoping that we’d eat faster and vacate our seats. Queues of 5 people or more at the more popular stalls. Your best bet is to come after 9 pm or before 6pm if you don’t want to have to wait for a seat. Photos below were taken around 9.30pm! Prices are pretty similar to other food courts around Singapore. Many interesting stalls. 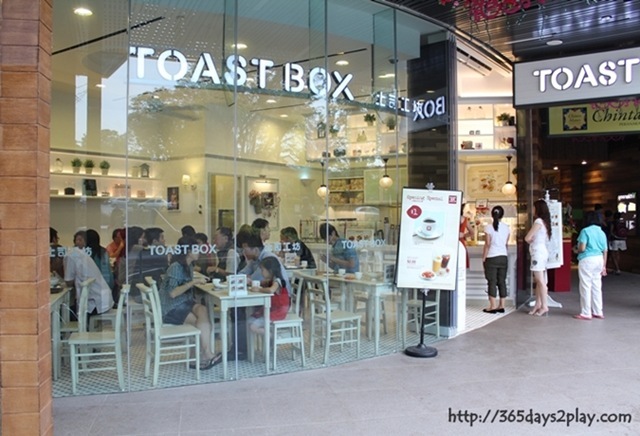 Nearly every manner of Singapore’s favourite local dishes are represented at this Kopitiam food court. I was torn between wanting to try the kway chap, the Taiwanese cuisine and the Japanese bento! 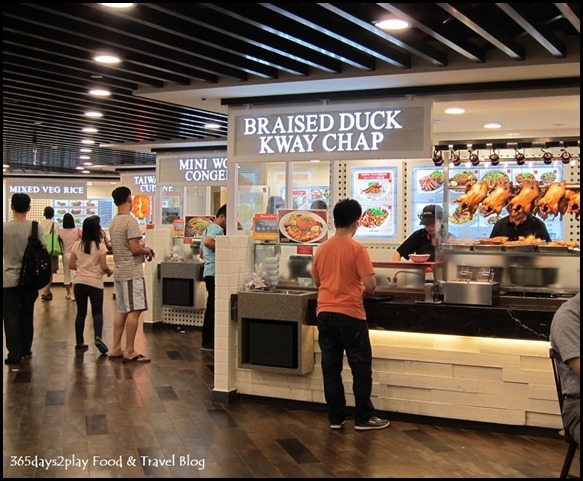 Tourists, if you’re looking for a good place to try out all these local dishes in air-conditioned comfort, you don’t even have to leave Changi Airport! 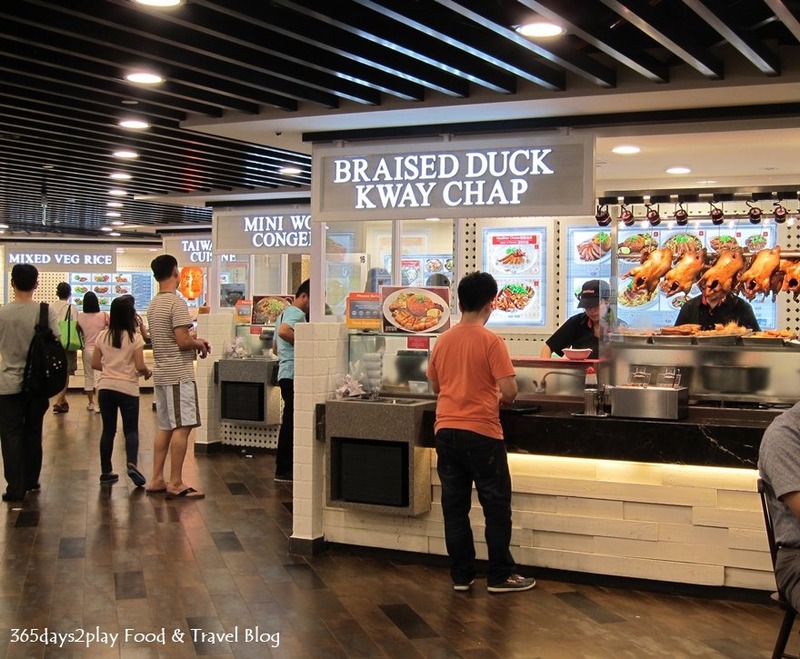 It must be a really uniquely Singapore feature that our international airport functions not just as an airport but as a food enclave and mall of sorts too. 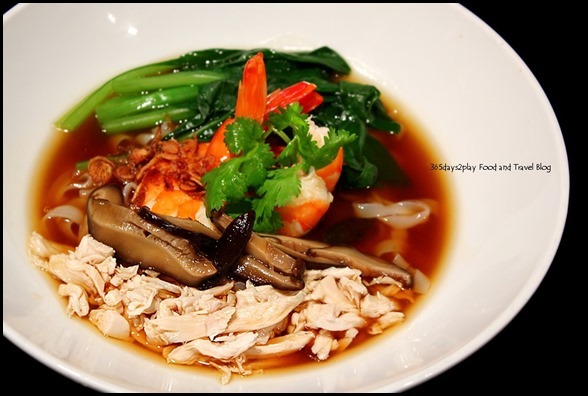 Be transported to the vibrant streets of Singapore and Malaysia when you dine at Azur Restaurant at the Crowne Plaza Hotel Changi Airport. 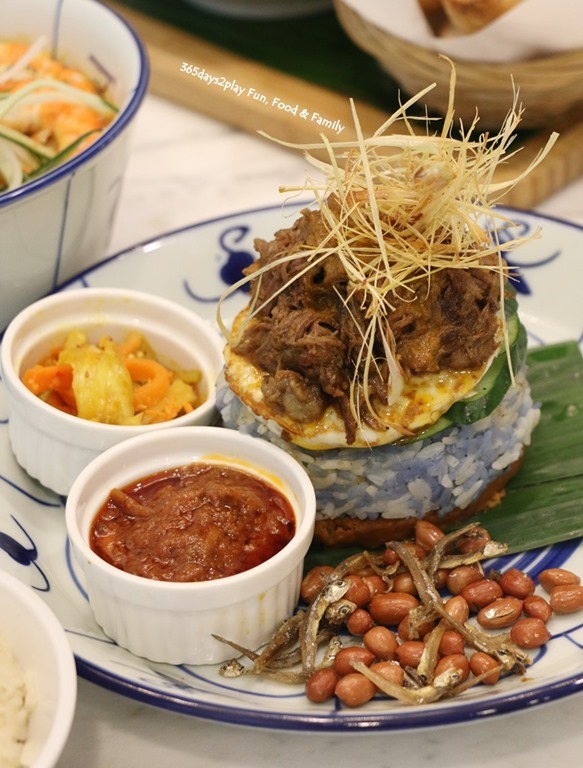 In conjunction with the national days of Singapore and Malaysia, Azur presents a bustling buffet of tasty street food featuring the two countries with live stations galore. The Partner and I were invited for a preview of the sumptuous spread! 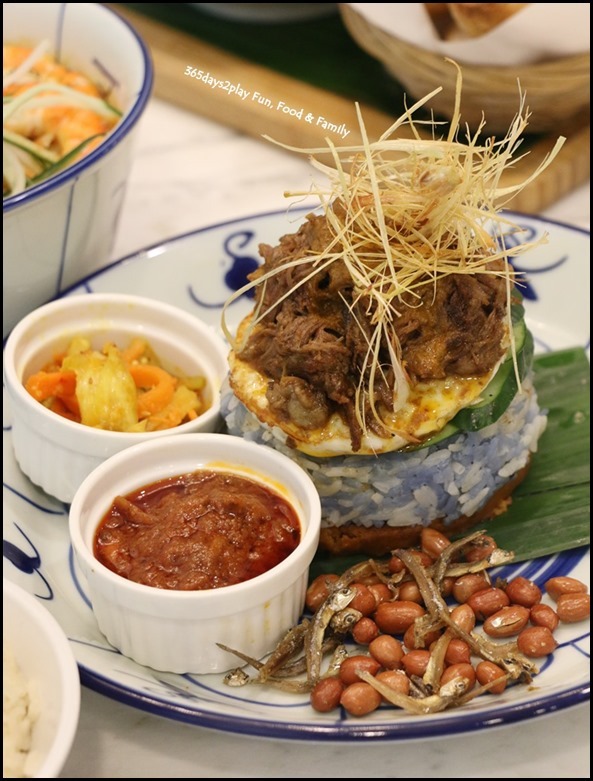 Look forward to live stations where iconic street food will be prepared ala minute for diners and Azur’s interpretation of hawker fare by Executive Sous Chef, Andrew Tharm and his culinary team. 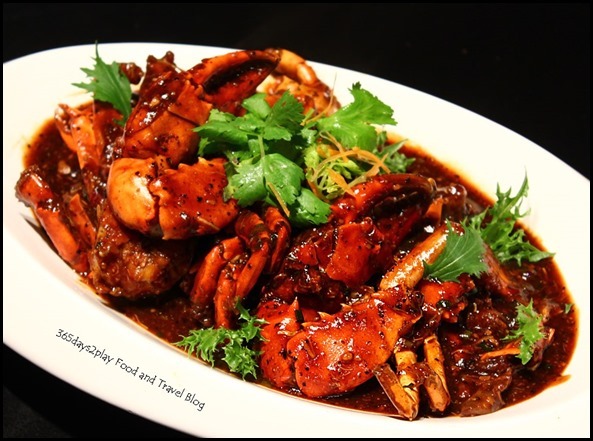 There are familiar favourites such as Sambal Grilled squid, sambal stingray, oyster omelette, black pepper Sri Lankan Crab, Stir Fried Chilli Bamboo Clam and more main course dishes. At the dessert bar, you can find Bobo Cha Cha, Layered Pandan Kaya Cake etc. We all have our favourites at the various hawker centres and coffee shops. 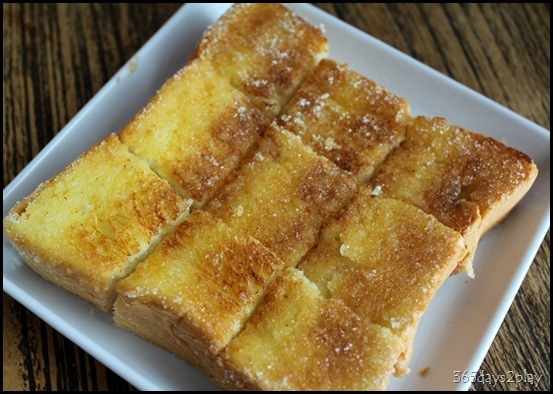 These dishes I have highlighted have a slightly different touch to it to please the international palate. 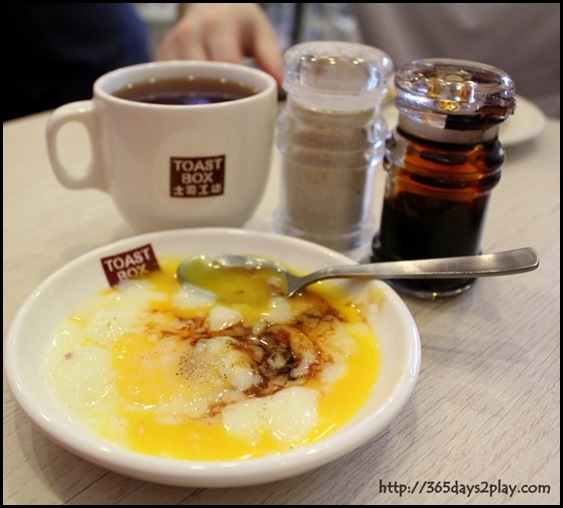 Here are some of the dishes that we tried. 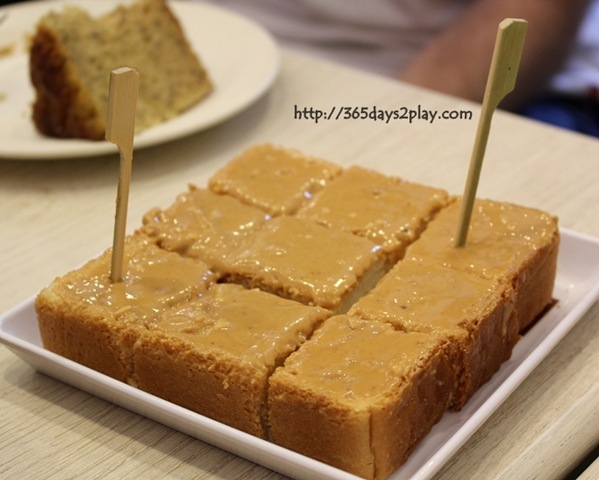 I’ve never tried Ipoh Hor Fun before and I thought it would be something quite different from the Hor Fun that I’m used to. 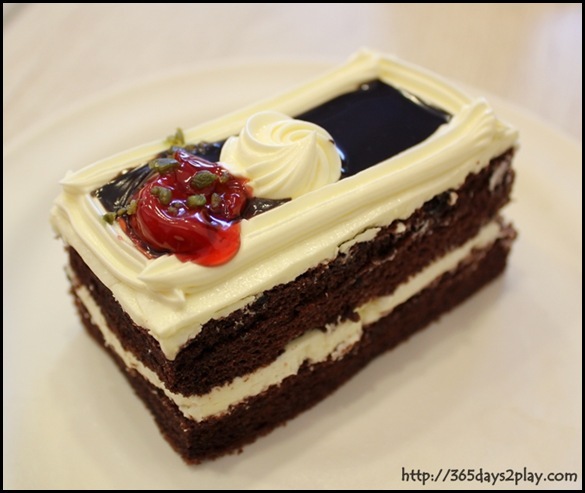 I can tell that this version has made use of vibrant and fresh tasting ingredients.